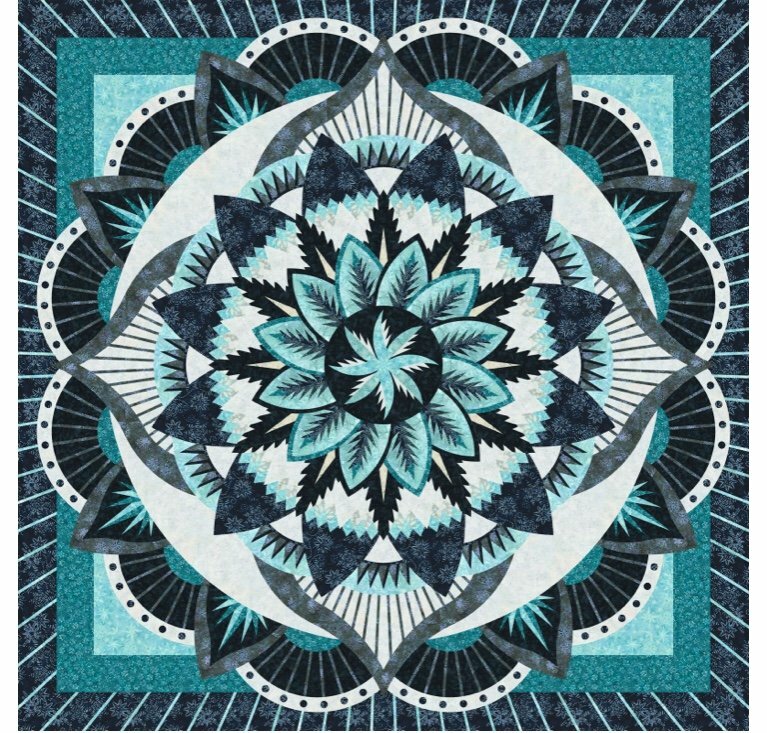 Have you always wanted to try one of these spectacular Judy Niemeyer quilts but can’t take classes during the week? This 8 month class will meet once a month on Saturday. Every two years, Judy Niemeyer designs a pattern that can only be taught at a certified shop. The Dinner Plate Dahlia is the 2019 edition. Each month you will learn a new technique for piecing this beautiful quilt. You will learn how to design your own personal colorway on the computer after which you will select your fabrics and begin your own unique creation.